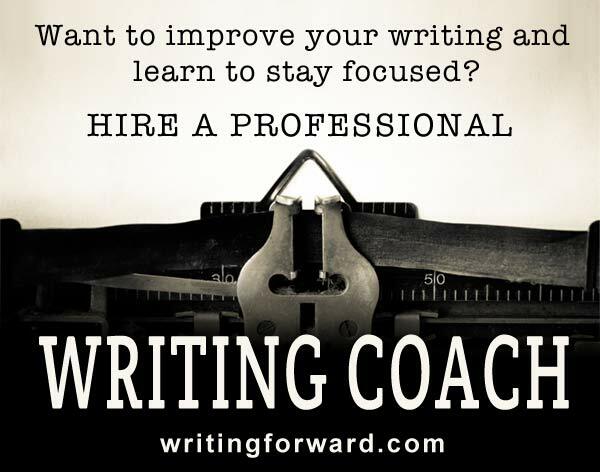 Journal writing tools and resources. We usually understand a journal to be a place for writing about ourselves, but journals can be used for plenty of other purposes, many of which are especially useful to writers. I’ve had my share of adventures in journal writing. As a teen, I kept a diary. Later, I had a poetry journal. I tried dream journaling, art journaling, and sometimes I keep a gratitude journal. I believe journal writing is a huge boon to writers, especially when we’re not working on a specific project or when we’re looking for our next big project. Today, I’d like to share a few of my favorite journal writing tools and resources. It’s been said a million times: If you want to be a writer, you have to write. I would add that if you want to be creative, you have to create. Sitting around and waiting for a big, blockbuster idea won’t do you any good. You’ve got to practice. And keeping a journal is a great way to practice writing and foster creativity every single day. What I love best about my journal is that there are no rules. It’s my own little creative space. I use it for freewriting, sketching, and writing down my thoughts. I don’t write in my journal every day, but before I started blogging and writing professionally, I was pretty diligent about using my journal for routine writing practice. 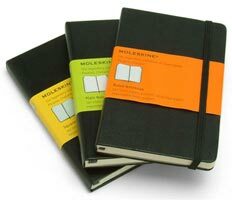 Moleskines are the most popular notebooks for writers and artists. 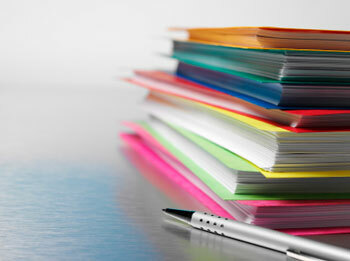 They come in various sizes ranging from pocket-sized to 8 x 10 (inches) and with various paper, including blank or lined pages, thick paper, or regular note paper. There’s a pocket in the back, a placeholder ribbon, and a strap that keeps the journal closed. Moleskines were popular with Vincent van Gogh, Pablo Picasso, and Ernest Hemingway, so they’ve got solid endorsement. I’ve had one for several years but only recently started using it and discovered that I absolutely love it. This classic book for writers and artists is well known for giving us “morning pages.” It has inspired writers and artists to create on a daily basis. 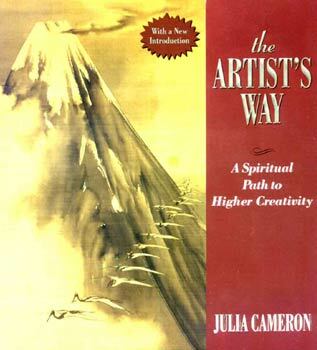 The Artist’s Way has become a staple among all kinds of creatives from filmmakers to crafters. 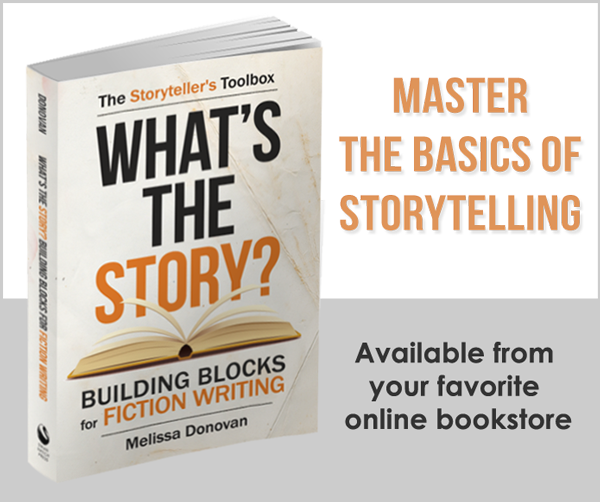 You’re sure to find something to help you establish a writing routine, improve your writing skills, or overcome writer’s block in this book, which includes a twelve-week program packed with activities and exercises that you can do. I’ve never been into fancy, expensive pens. Frankly, I go through far too many pens to spend a lot of money on them, and we all know how easily pens get lost. I also like to have a range of colors at my disposal. I’ll use a color that matches my mood, or I’ll use colors to create outlines and mind maps that are color coded and easy to navigate. These Paper Mate Profile Pens are the best! 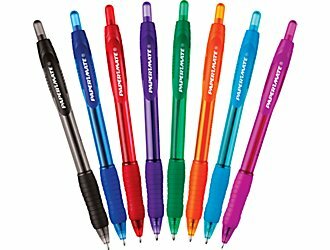 They write smoothly, have a nice grip, and are affordable. Plus, you can buy them singly or in a package of assorted colors. They’re also great for doodling and sketching in the margins! 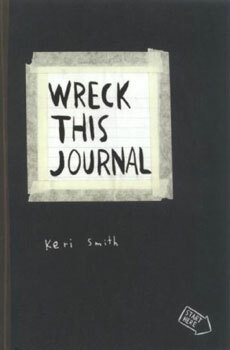 Wreck This Journal unleashes your inner artist and allows you to be creative without fear of failure because the journal is designed to be wrecked. It’s a great way to get your creativity out of the box. As you work your way through the journal, you’ll cut, tear, and thrash the book. You start letting go of constraints and inhibitions, allowing yourself to make mistakes and create poorly crafted prose, giving your creativity the courage it needs to take risks. I love this: 1000 Journals traveled from hand to hand throughout the world. Before Moleskine, this was my favorite journal: The Watson-Guptill Sketchbook. I’ve been using these for well over a decade and they house my most precious journal writing material (freewrites, poems, reflective journals, drawings). They come in various sizes and colors, and they feature hard covers and blank, unlined pages. People use journals for a variety of purposes: for self-improvement, personal reflection, heritage preservation, creativity, tracking professional progress, and writing practice. Do you keep a journal or use a notebook? How has journal writing helped you? Got any journaling tips or resources to add to this list? Leave a comment, and keep journaling! Hi Melissa. I would like to let your readers know about writingthroughlife.com , and especially about my weekly journaling prompts. Amber, thanks for adding your site to this list! I’d like to have all the best journaling sites listed here. A year or two ago I heard the little tip that keeping a writing journal, aside from a personal journal, could be a huge help. I started to try it out, writing down random thoughts, descriptions, or anecdotes from my novel. I couldn’t believe some of the gold that came out of that! Some of those ten minute sessions turned into short stories or novel scenes. Journal writing is a great habit for writers! Hi Jessica. That’s great! I’m so glad you’re enjoying all these links and resources. I have a main journal for freewriting, poetry, and reflections. But I also have this fiction notebook/journal that I started about a decade ago. It’s been a wonderful creative space for me. I’d like to recommend a Windows-based software app: Life Journal For Writers. I have used it for many years. It can be purchased either by mail or downloaded. I still use Version 2.X, but I believe they are up to Version 3.X. Thanks for adding your recommendation! I’ve been journaling for about 10 years. I write and also do watercolors and acrylics. I started out keeping sketchbooks, and over the years that evolved into a combo of sketchbook, journal, scrapbook, with a little mixed media artbook moves thrown in recently. Really lovely, though not cheap, hand made and sewnibinding that lays flat leather journals can be had from http://www.renaissance-art.com. The paper is Arches Text Wove (not called Velin Arches) is wonderful for most media (not oils) for those who like to include artwork with their writing. The paper dates from the French Revolution. I’m filling my 16th now. Caveat: the paper has a texture, which means if you write in it with a foundain pen, I recommend at least a medium nib, broad is even better. But it takes gel or ballpoin or pencil fine. Hi Bill. I recently started drawing (again) and am looking at options for a color medium. I like oil pastels but they aren’t good for fine detail. I’m thinking about getting some watercolor paints and/or pencils. I actually prefer brighter, bold colors (like oil pastels) but watercolors seem like a better fit for me. It’s either those or ink pens. For now, I’m sketching in a Moleskine with graphite pencils and occasionally, colored pencils. I’m a bit chagrined at how expensive quality art supplies are. Quite an investment to get professional quality paints, brushes, and paper! “The Journal” looks good, but I’m a Mac user and it appears to be available only for Windows. I should have included Evernote in this post. One of the things I love about Evernote is that it works and syncs across all platforms. I can write something on my computer and access it later on my iPhone. That’s great for mobility.